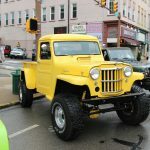 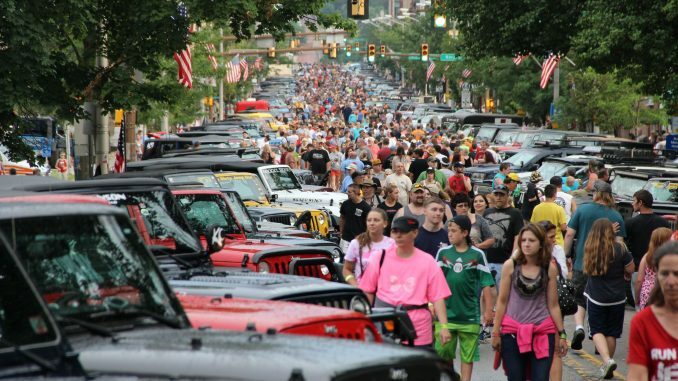 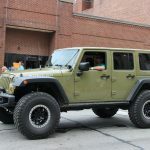 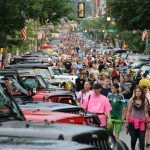 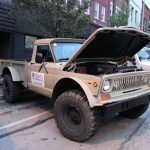 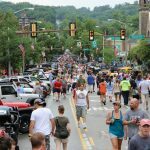 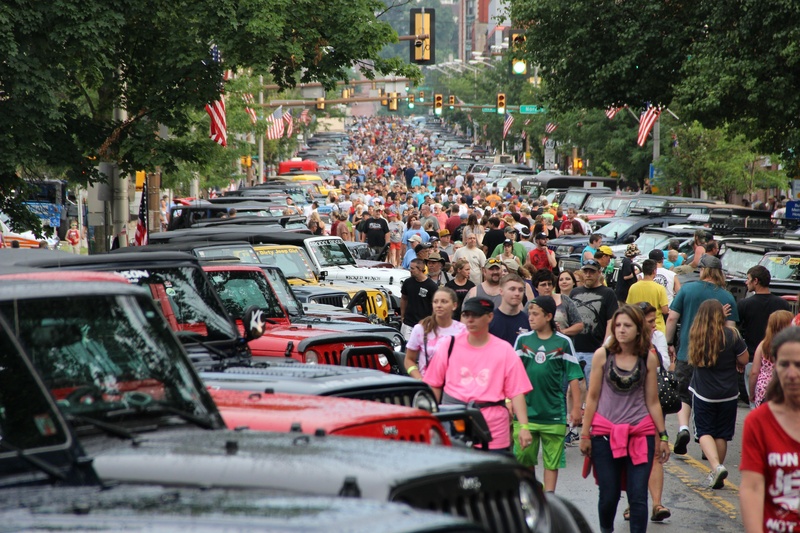 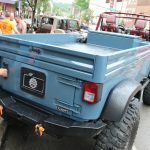 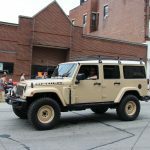 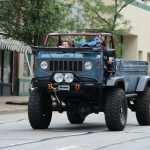 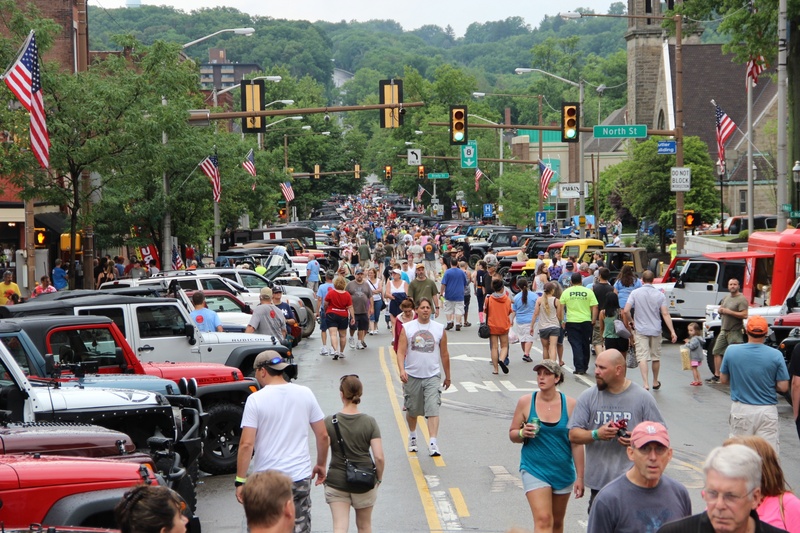 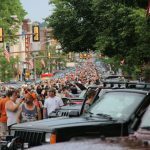 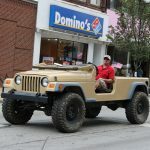 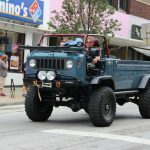 Immediately following the Guinness World Record shattering Jeep Parade came the Butler Jeep Invasion of Downtown Butler PA. After a world record breaking 2420 Jeeps paraded through downtown Butler, Jeeps began parking along the stretch of N. Main Street. 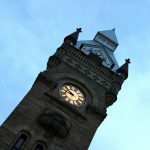 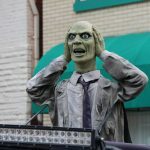 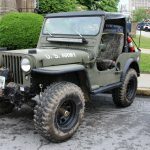 By the time the Invasion had settled in there were well over a thousand Jeeps lining both sides of N. Main St and hundreds more spilling down the side streets. 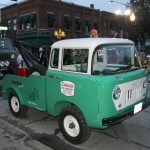 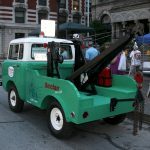 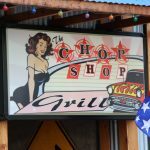 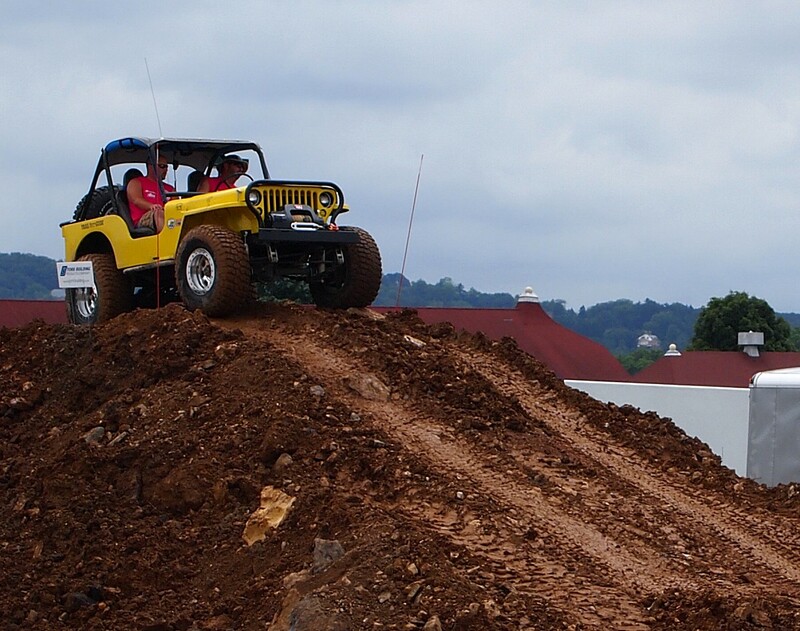 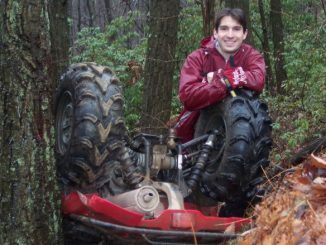 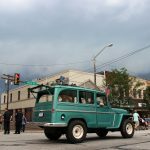 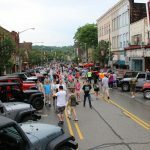 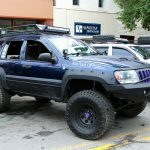 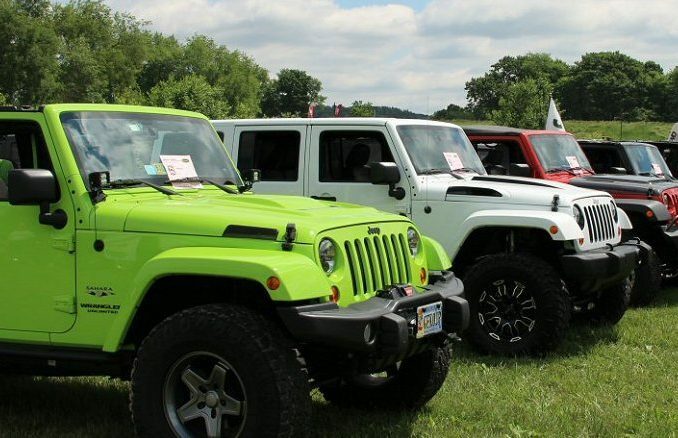 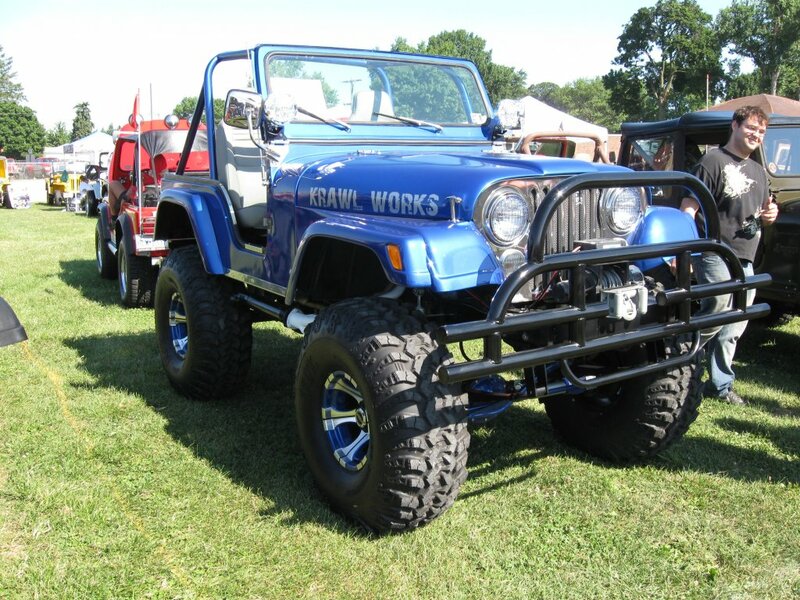 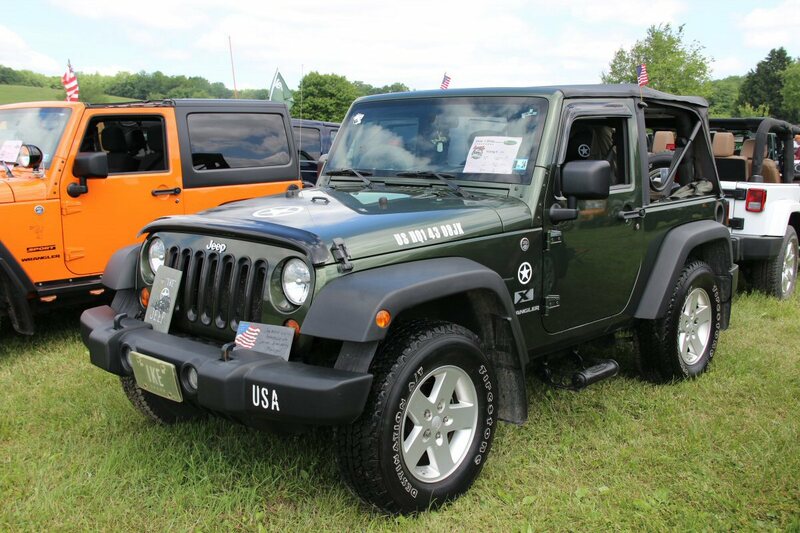 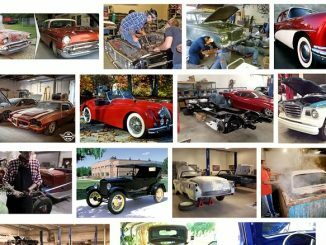 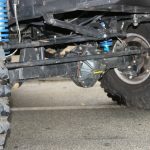 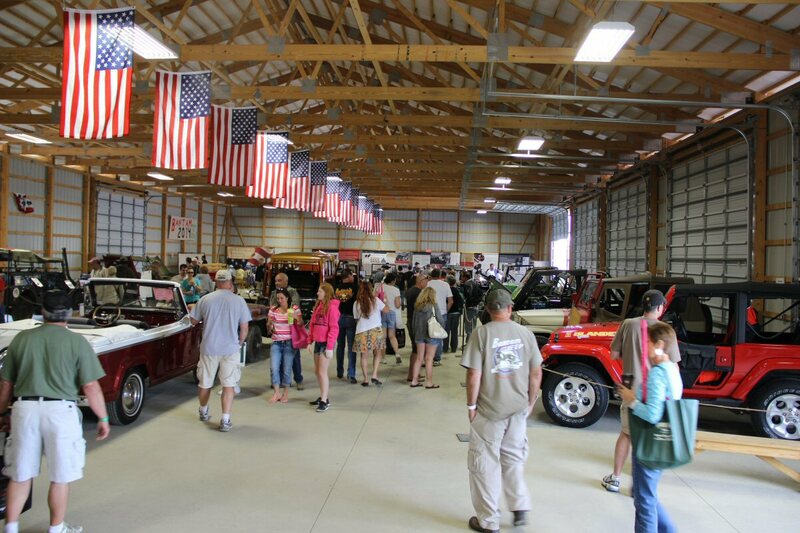 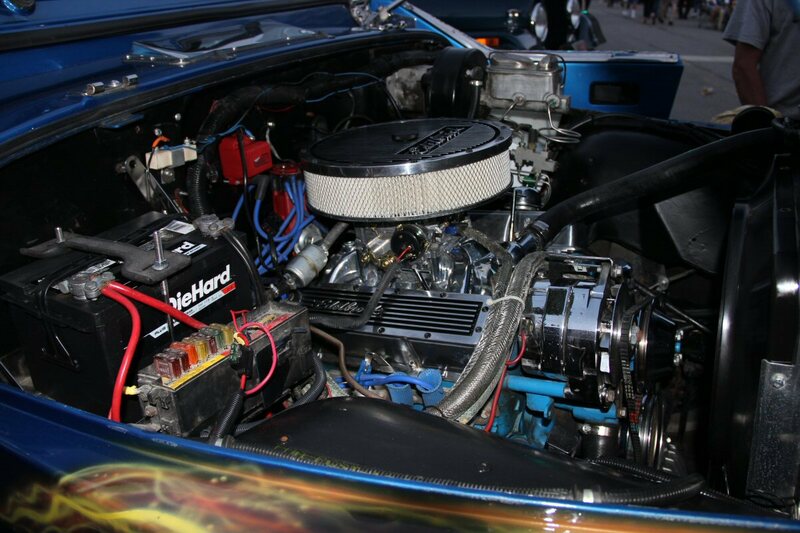 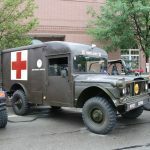 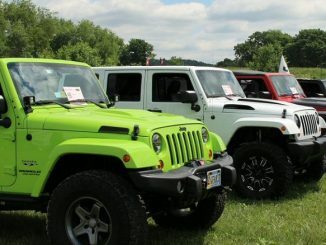 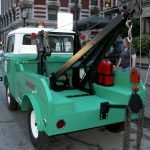 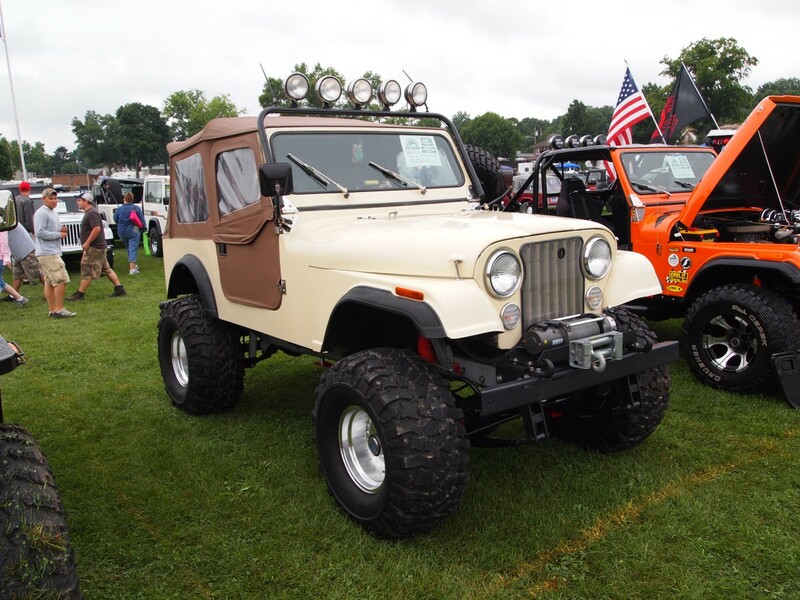 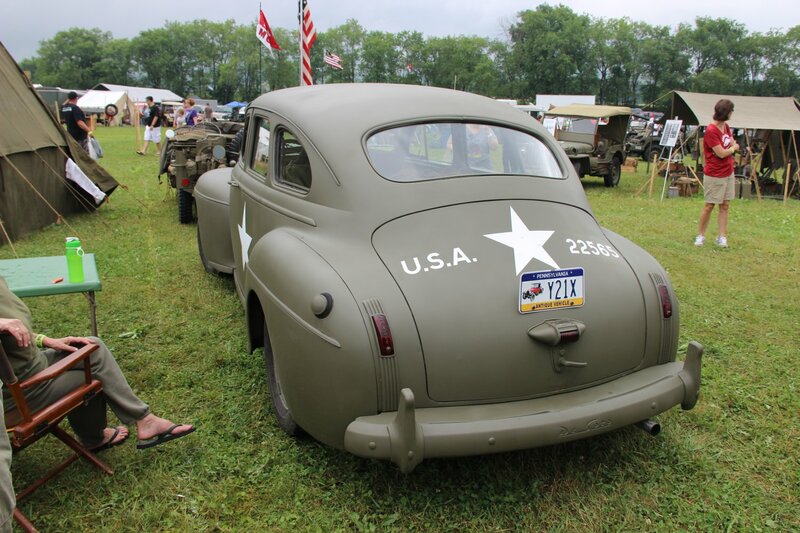 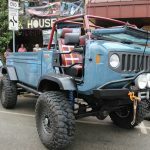 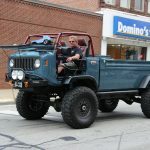 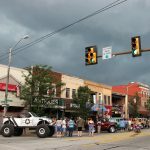 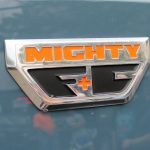 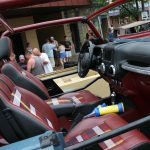 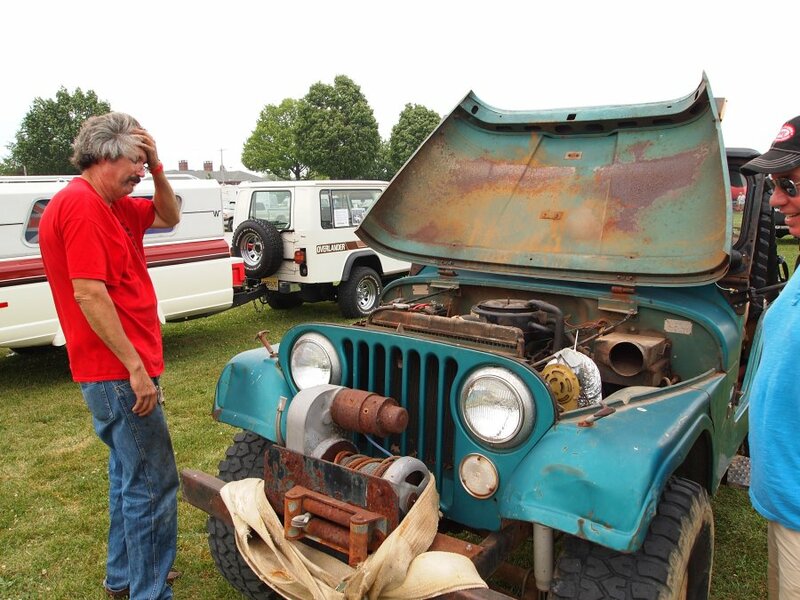 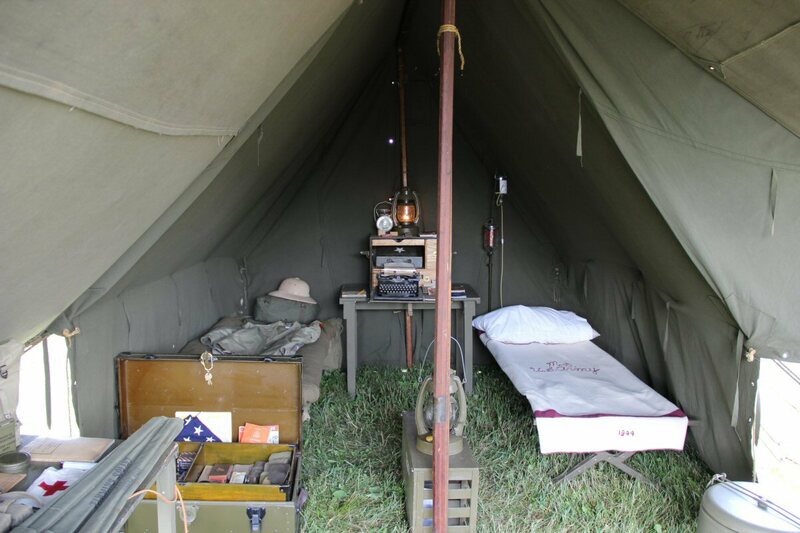 Spectators could enjoy everything from stock Jeeps and fully restored relics of the past to examples of well-built trail rigs and eye catching vendor Jeeps. 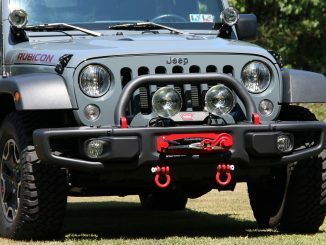 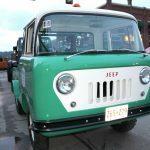 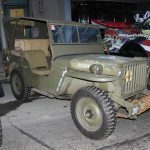 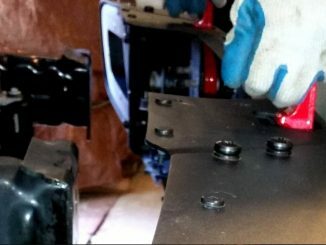 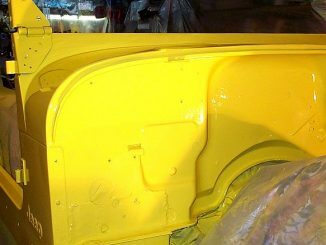 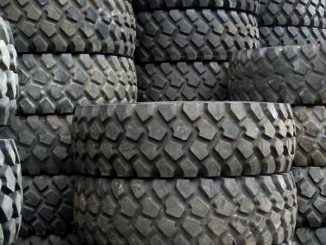 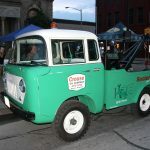 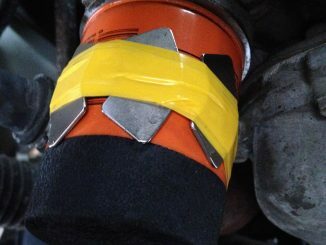 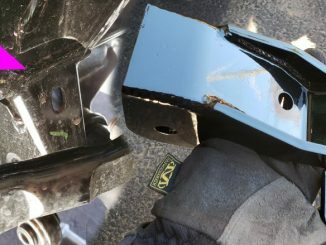 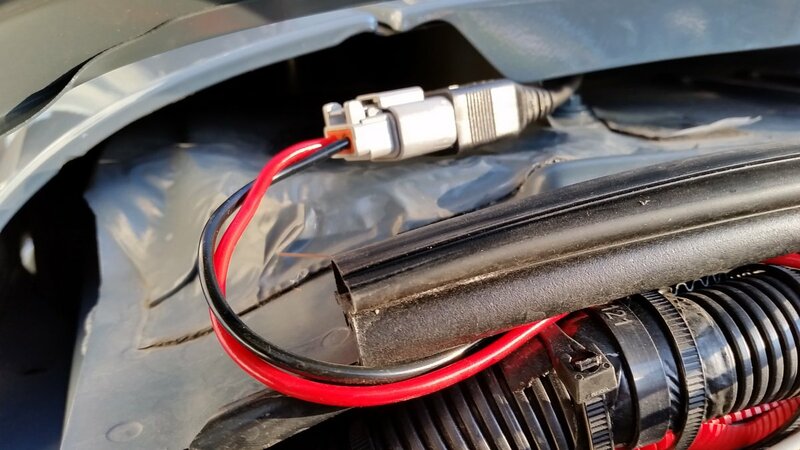 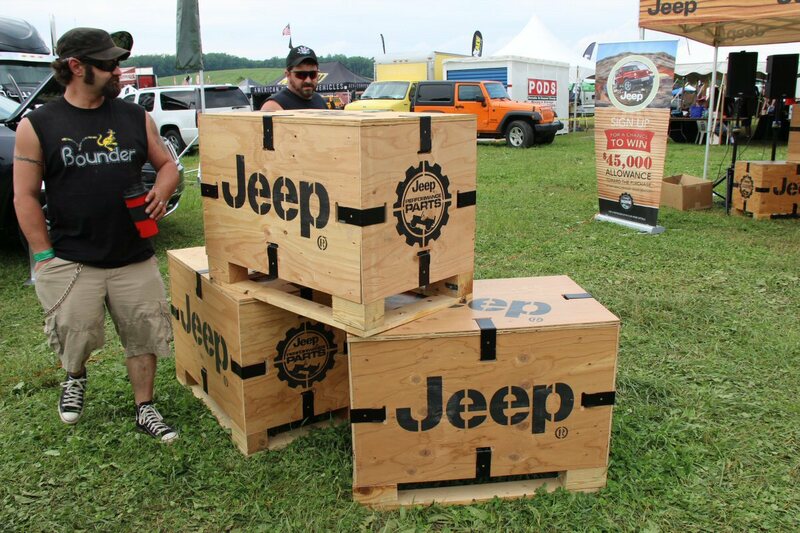 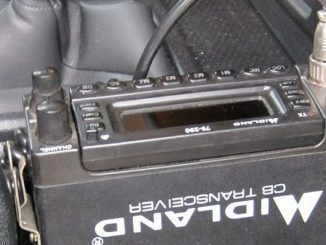 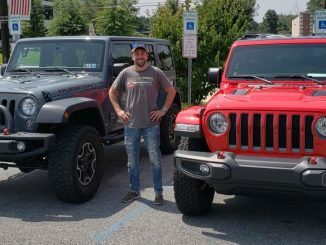 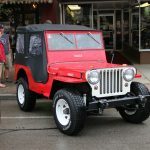 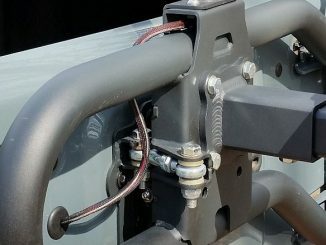 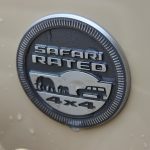 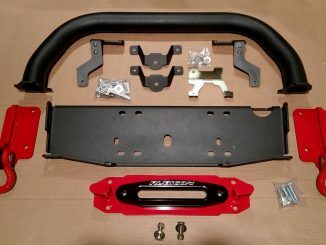 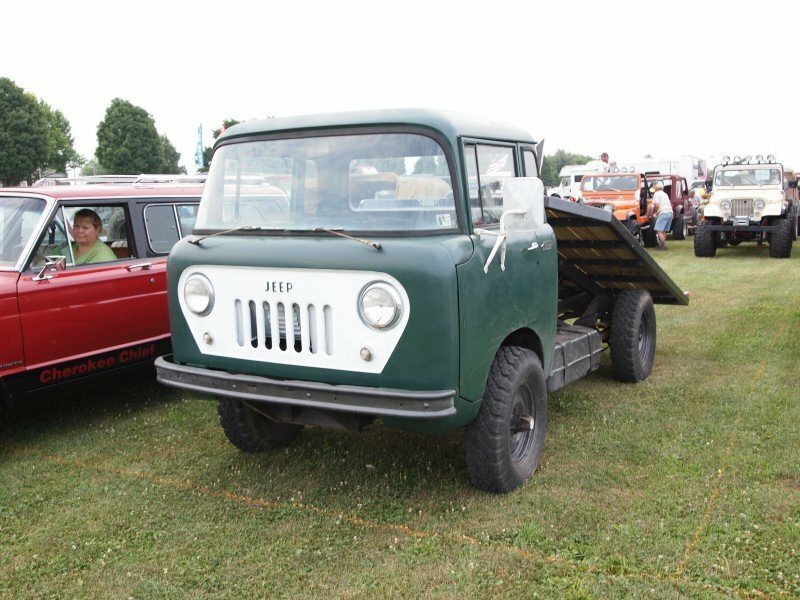 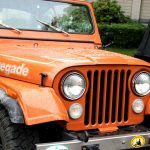 The Jeep Corporation even participated with several prototypes that every Jeep fan wanted to see become production Jeeps. 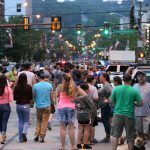 The Main St of Butler also offered a decent variety of restaurants and shops complimented by a variety of street vendors and music DJs.